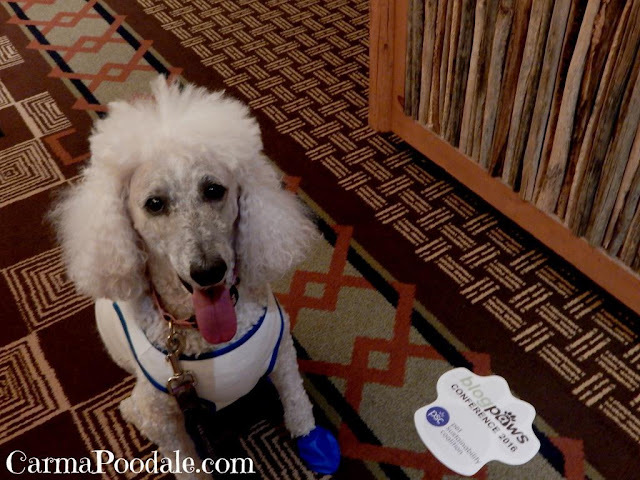 I know some of you do not know why I was happy to be able to attend the BlogPaws conference and was so grateful to be sponsored by #Seresto. First off, I am a huge supporter of Seresto collars. 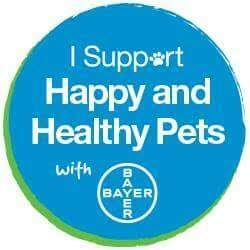 You get up to 8 months of protection for one low price and that is important for your pet's health. We know flea and ticks can cause havoc on a pet's health and well being. 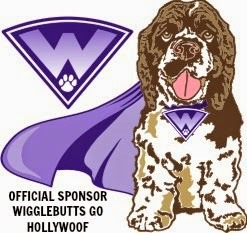 Secondly, it is because of all the experiences and education that BlogPaws offers. 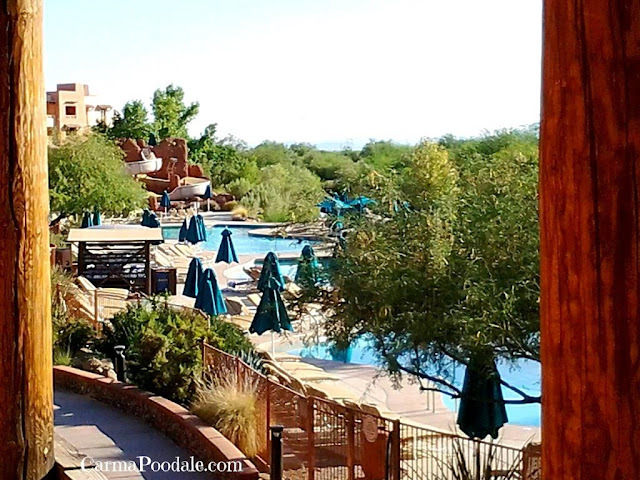 In this post I will show you why I love to be able to attend this conference. You get to meet new companies or companies you already love. You find out what is new and can ask questions about the products you already use. The brands enjoy meeting the bloggers who write about their products. It gives you both a more personal experience. After meeting with a company representative, I find it is easier to reach out to them even after the conference. You sometimes get samples of new products and other products that you may already use. Bloggers refer to this as SWAG. We bring home a lot of swag. We love swag. Swag is great! There are planned activities such as Yappy Hour, pre event cocktails, lunches and more. These are times that are set aside for networking with your peers. Everyone is welcome - bloggers, brands, agency reps, anyone who is registered. These activities are more laid back and you can talk with fellow bloggers about any topic and also meet the companies reps in a more relaxed setting. Our role as owners of our blogs is to sell ourselves to companies. We need to present our blogs as one who will help a company get the word out about their products. Sometimes this can be scary or sometimes it is hard not to be nervous when talking about ourselves, our networking times makes it easier to do a meet and greet. Blogpaws has always had a array of educational workshops. 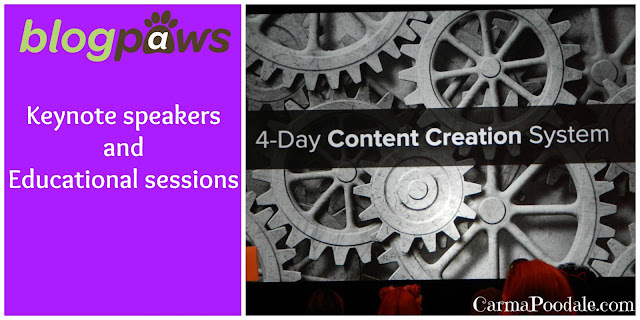 Sessions may address the legal ins and outs of the world wide web, how to take better photos, getting your website noticed, how to work with companies and more. The lineup changes every year but there is something for beginners to experts. Topics about running a website to writing a book , getting your business started on etsy and how to be a vlogger. A vlogger is a video blogger. We all need to know the legal way to run a contest. You will find tips on how to become a better writer. Everyone should continue their education due to the constant changes in TOS (Terms of service) of the web. Each year Blogpaws is on different ends of the country. This year it was in Chandler Arizona. It is a city right out of Phoenix. We flew into Phoenix but had Uber pick us up to take us to the resort. Next year the conference will be in Myrtle Beach, South Carolina. The conference is held on west or east of the Mississippi River. They understand that some can not attend every conference but there are some that do. This is why they have it on each coast. Last year it was in Nashville Tennessee. That was only 2 hours from us! I appreciate that they put in consideration where each conference is held. The hotel MUST be pet friendly. We were invited to the VIP lunch sponsored by Hill's Pet and the Humane Society but unfortunately, we missed it. Ma decided that she had about 20 minutes before the luncheon to mail our swag home. Our friend, Lynda helped us pack and tape up the boxes. It took them less than 10 minutes to do it, The UPS guys told ma how much it would be to ship and she handed them her American Express card. Next thing we knew her phone started blinging and ringing at the same time. She was getting text messages, email messages and a phone call at the same time. TALK ABOUT HER HEART GOING INTO HER THROAT!! She thought there was an emergency at home but it was American Express calling her instead. They wanted to make sure it was really her that was trying to pay for the shipping. Dad had been in Wisconsin all week for work and was using the card and then Ma tried to use it in Arizona. That set off the AE fraud alarms. By time she got off the phone with them, lunch was done over. Problem was, ma was hungry! We had a wonderful experience (besides the credit card issue) at the 2016 BlogPaws conference. 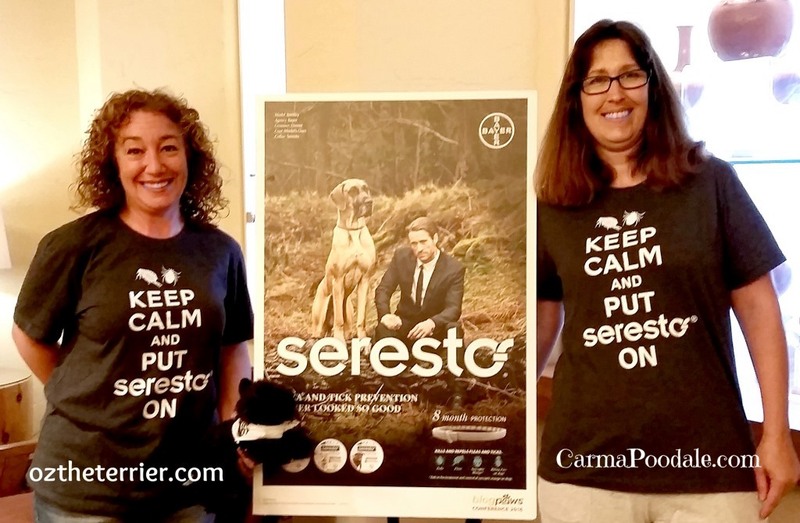 Ma and Gina from OztheTerrier wore their Seresto shirts. They both were really excited that we got new Seresto shirts in our swag bags. 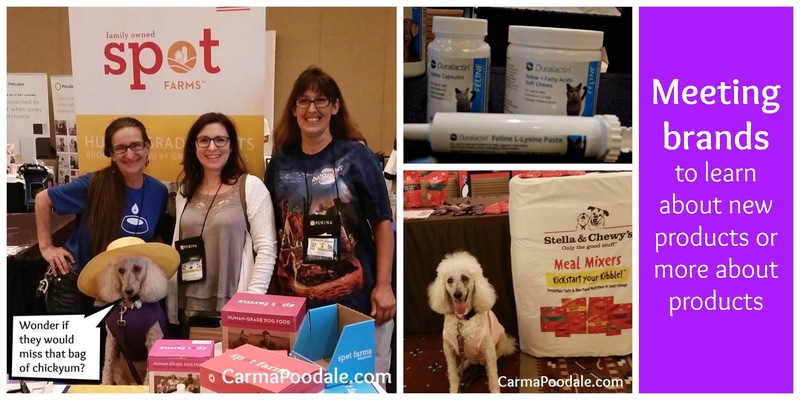 We want to thank BlogPaws and Seresto for an amazing conference. This was the first time ma and I did a conference by ourselves. We have always taken the kid with us. Ma said if she could have ran up the long staircase of the hotel playing the Rocky movie theme she would have! It gave her the feeling of accomplishment. Having a disability isn't easy on her and she always thought she needed someone to help her. She had all the help she needed from her friends at BlogPaws and me. Thank you to Seresto for sponsoring us so that ma would find out that she CAN accomplish events again. This had given her the boost to her mental well being that she NEEDED. 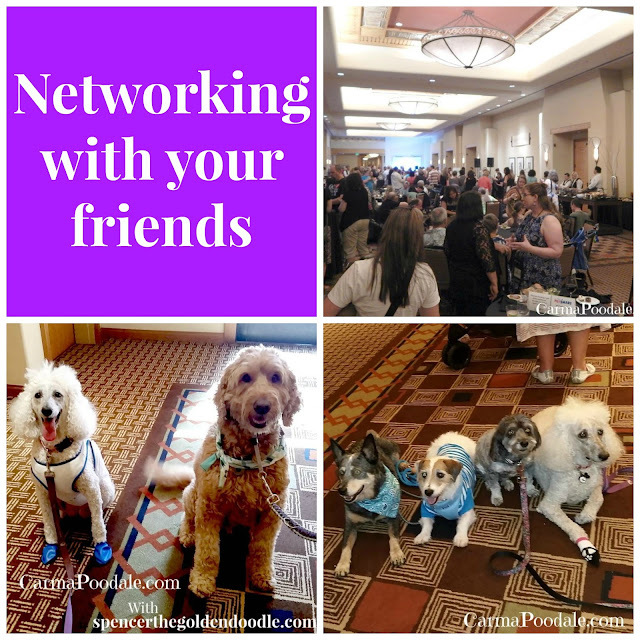 Blogpaws conferences can BOOST your self esteem! We are ready to take on the BlogPaws 2017 conference in Myrtle Beach South Carolina. 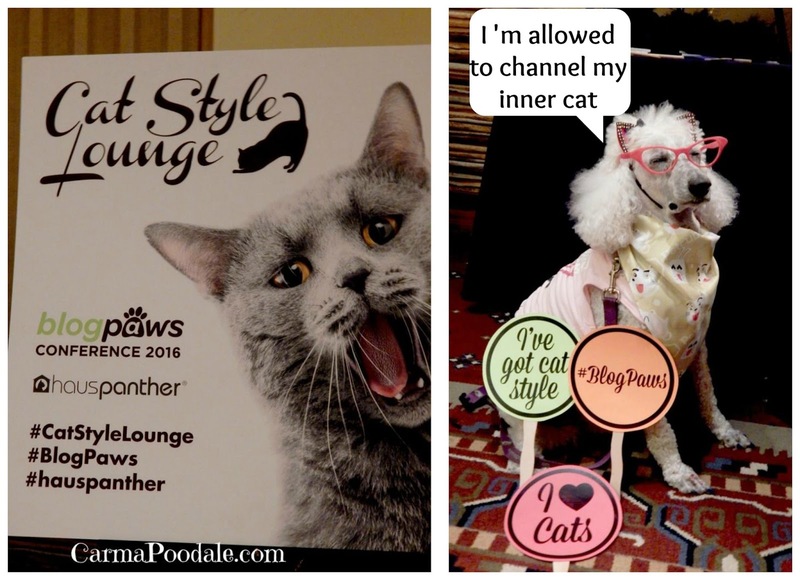 This is a sponsored conversation written by me on behalf of BlogPaws Pet Influencer Network. Oh Carma, you and your mom did GREAT at the conference without the Kid. Your mom should be very proud of herself...and of course, if your mom ever needs a Service Human while at the conference, you know she can always ask my Ma. I am loving the photo of our moms in their Seresto shirts. They are the Seresto Twins! BOL So good to see you in Phoenix! You both did look cute in your shirts. So glad we got to hang out. Looking forward to the next conference! It was great meeting you at this year's BlogPaws! This is an awesome post. I'm so glad Seresto sponsored your attendance. It was wonderful meeting you. I hope to see you at the next conference! So glad you were able to attend and be co-sponsored. Looked like a great conference but we knew we couldn't attend with the heat index in Arizona in June. Glad you had a great time seeing and making friends.